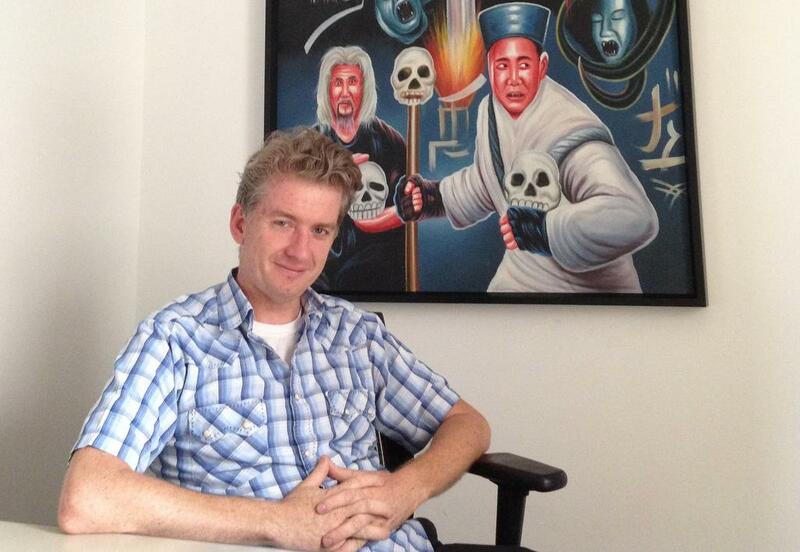 We had the distinct pleasure to talk with Tim League (the CEO of the Alamo Drafthouse) at Fantastic Fest 2014 in Austin, Texas. We ask him what some of his favorite scenes from film are and what big movie premiere he would have loved to been at, but was born to late for. Enjoy! This entry was posted on Friday, September 26th, 2014 at 9:02 am	and is filed under Events, Film, News. You can follow any responses to this entry through the RSS 2.0 feed. You can skip to the end and leave a response. Pinging is currently not allowed. « Janet’s Film Review of ‘Believe Me’! !